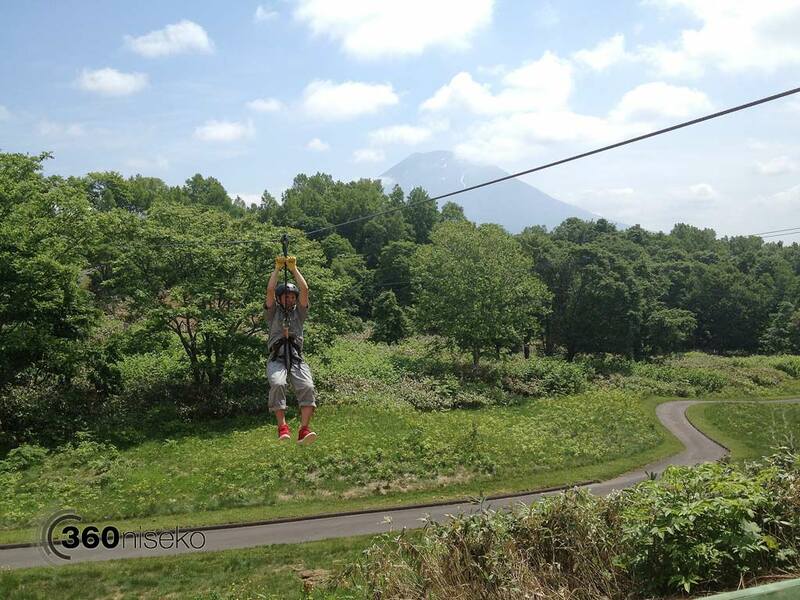 Most of us know Niseko Village in winter but in summer the resort comes alive with all sorts of outdoor adventure activities. 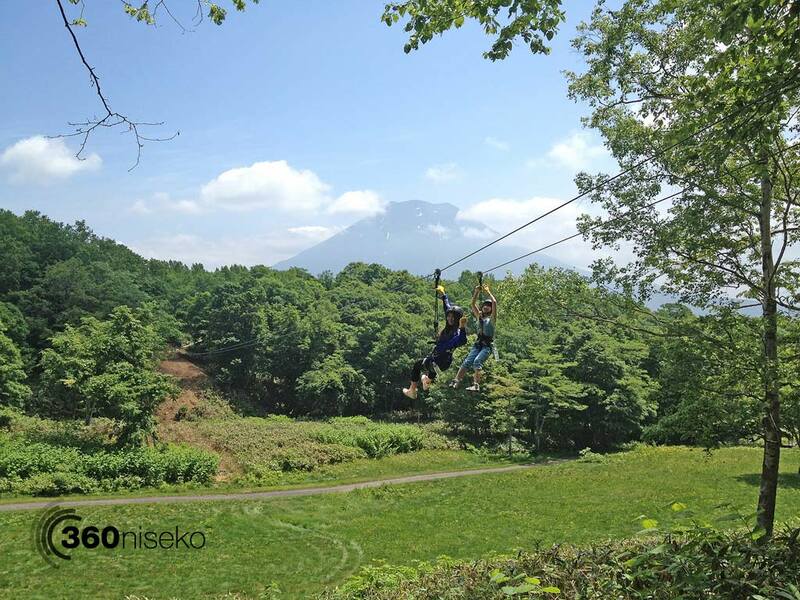 This year Niseko Village extended it’s ‘Pure” Sky Area and the Zip Line tour is now the longest in Japan with an accumulative length of 1.4 km! Here is a short video of some of the features on the 2 hour tour. 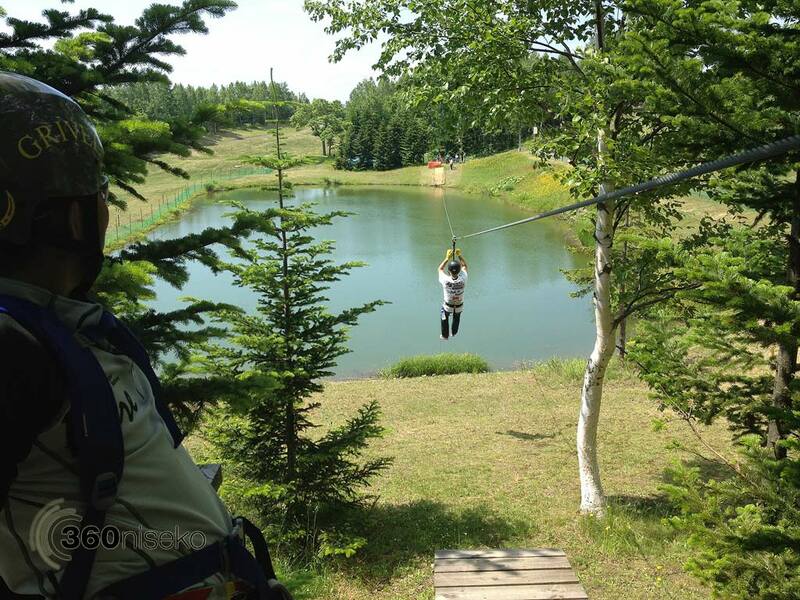 The impressive course is a lot of fun and caters nicely groups comprised of different age groups and fitness levels. The safety equipment and instruction is all first rate. 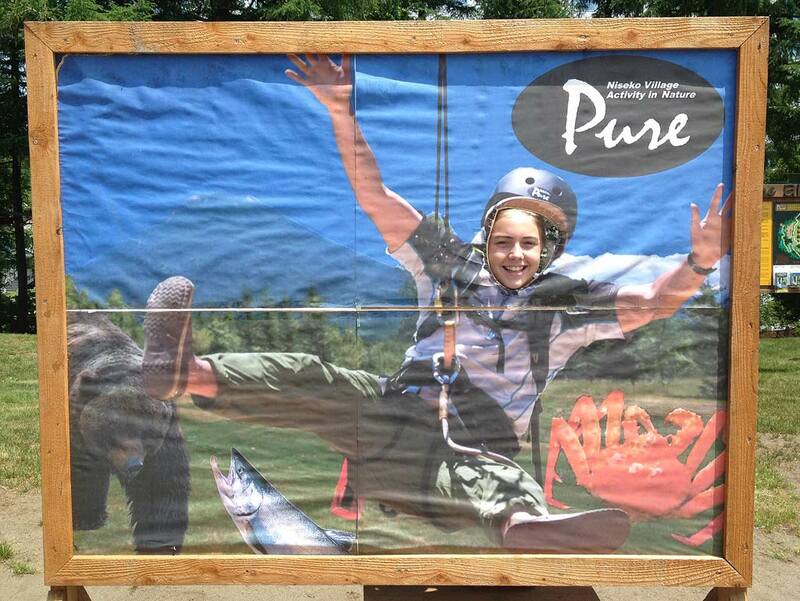 Pure will be open until 14 October so there is still plenty of time to check out the Zip Line and the other activities at “Pure”.